I have. But I still come back again and again to the feeling of gratitude that I can be my own boss and dictate my own schedule. But it still ain’t easy. 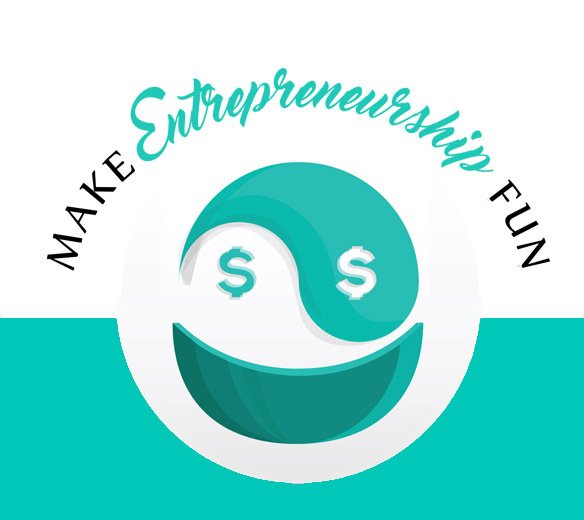 Perhaps you pursued the entrepreneurial path because you imagined it would yield freedom in terms of time and money. Right? But now that you’re knee-deep, you often find yourself overwhelmed with the length of your to-do list and the fact that freedom feels like a distant dream. 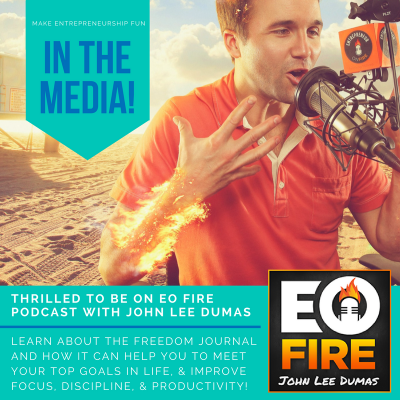 Don’t you worry– I have good news: with the right tools and strategies, and the right approach to life and business, you can let go of overwhelm and create the time, money, and freedom that result in a life you love. 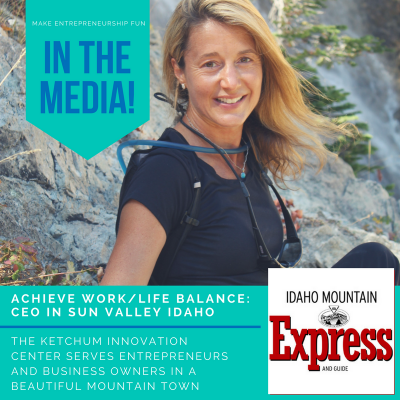 My friend Deb Johnstone specializes in helping successful people just like you master your mindset to achieve success and balance. 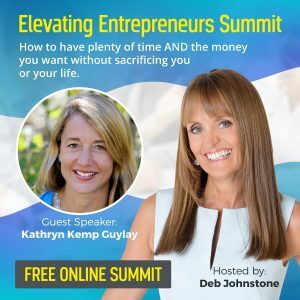 She’s put together an interview series called the Elevating Entrepreneurs Summit – How to Have Plenty of Time and the Money You Want without Sacrificing You or Your Life. Master Your Mindset, Achieve Balance, Love Your Life! 1. 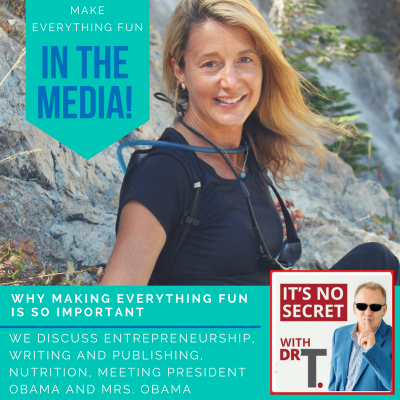 Do what you love (and I’ll tell you how to figure out how). 2. Utilize time management principles. Some of my favorites include Parkinson’s Law, the Pomodoro technique, the use of Work Plans, and avoiding OPA. 3. Find your own secret battery charger. Mine is time spent alone in nature. For other people, it’s time with others, or yoga classes, or expressing creativity.